All Saints' Day has been celebrated for a very long time in Christianity. Terry takes us through the history of All Saints' Day. We learn from the history of this day how many people through out the years have showed unshakable faith in the face of greatest adversity. It is inspiring to us, it gives us confidence to live our lives fully for our Lord and Savior. We are given a charge to boldly lead lives of compassion and service. Resurrection Sunday, The Trinity, Advent, The Gospel, Current Events, Church Calendar Holidays... 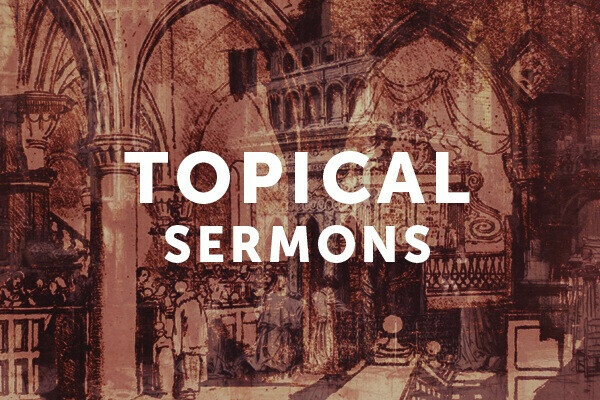 These topical studies by Terry Dawson are messages that are usually given outside of our ongoing study through the Bible consisting of both survey and in-depth messages through a book in the Bible. Other topical messages are offered in series format elsewhere in the library.